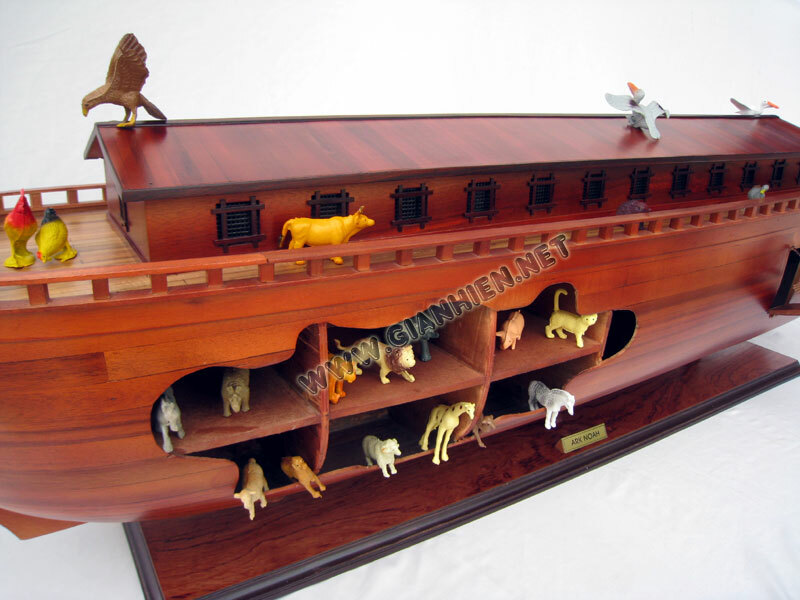 Noah's Ark (Hebrew: תיבת נח, Tevat Noach; Arabic: سفينة نوح, Safina Nuh) is the vessel, which, according to the Book of Genesis, was built by the Patriarch Noah at God's command to save himself, his family and the world's animals from a worldwide deluge. The narrative features in a number of Abrahamic religions including Judaism, Christianity and Islam. 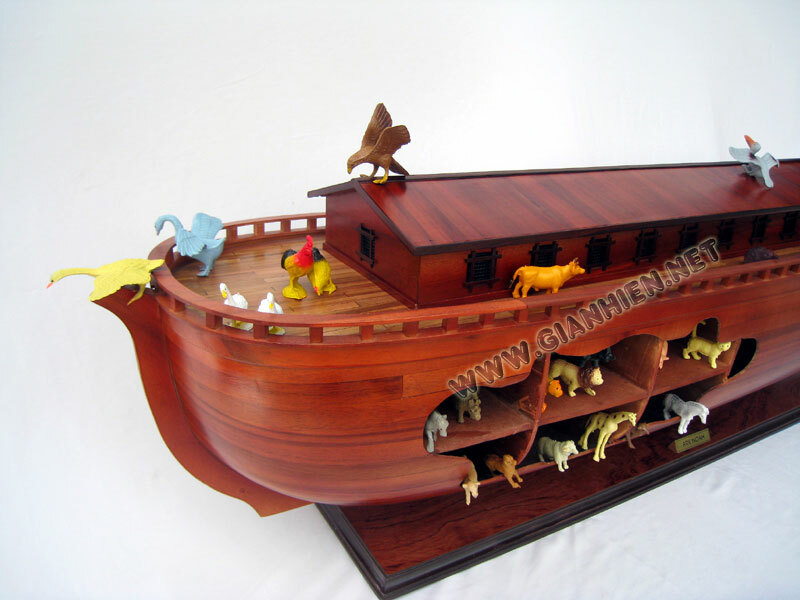 The biblical account, told in the Book of Genesis 6-9, tells how God sends a great flood to destroy the earth because of man's wickedness and because the earth is corrupt. 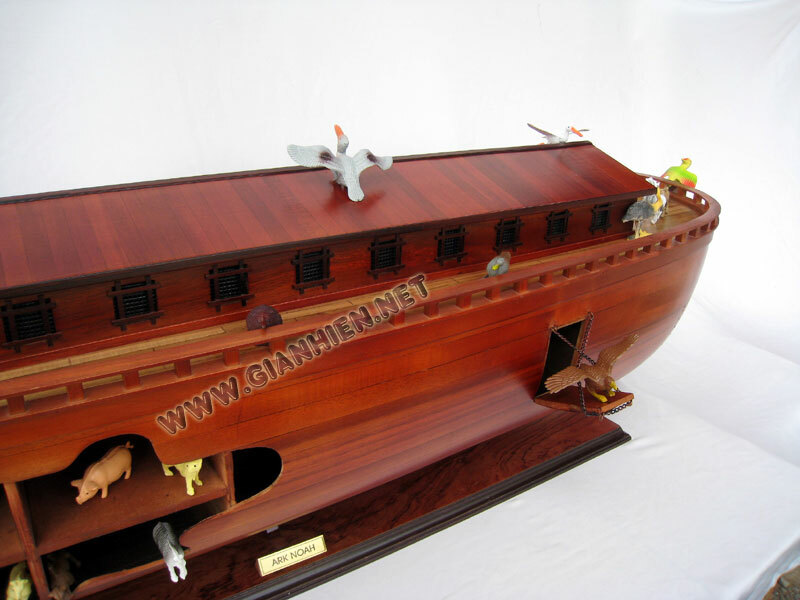 God tells Noah, a righteous man in his generation, to build a large vessel to save his family and a representation of the world's animals. 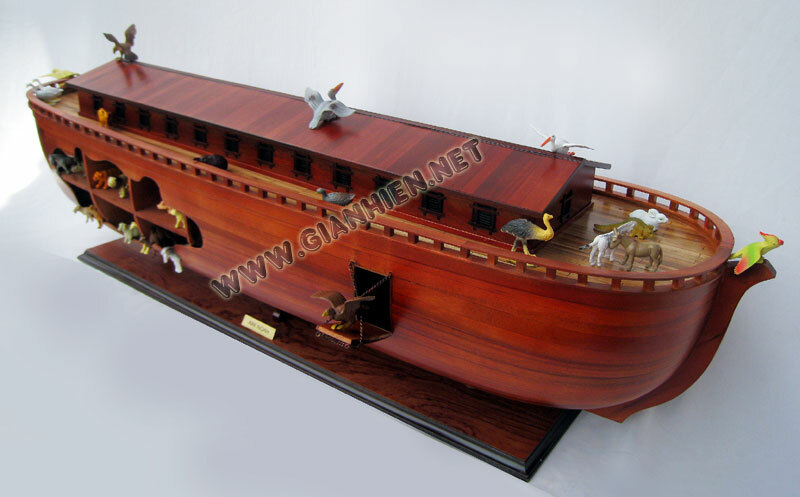 God gives detailed instructions for the Ark, and after its completion, sends the animals to Noah. God then sends the Flood which rises until all the mountains are covered and every living thing died. 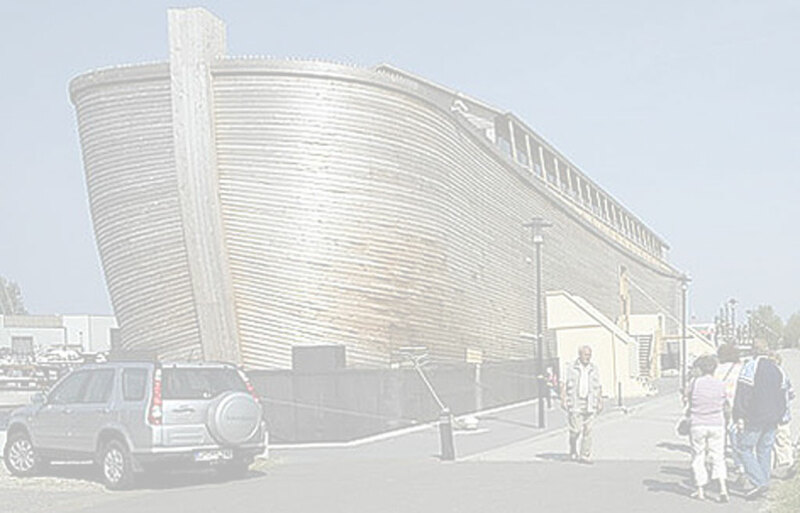 Then "God remembered Noah," the waters abate, and dry land reappears. 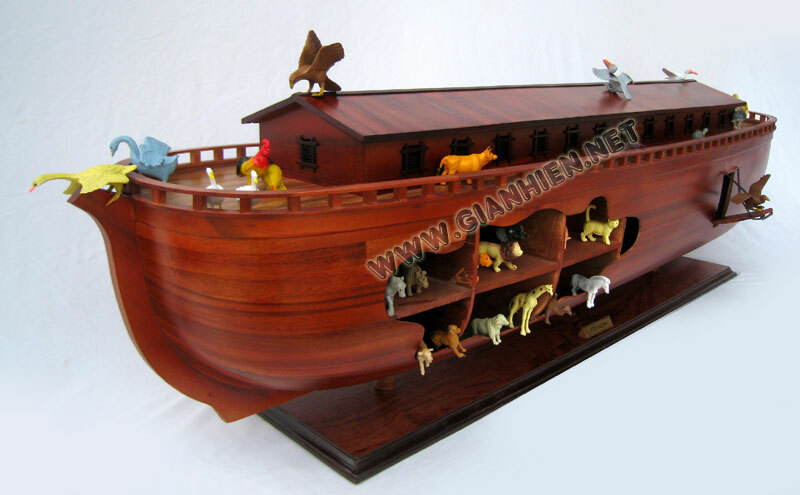 Noah, his family, and the animals leave the Ark, and God enters a covenant to never again send a flood to destroy the Earth.